The one above is unpainted. 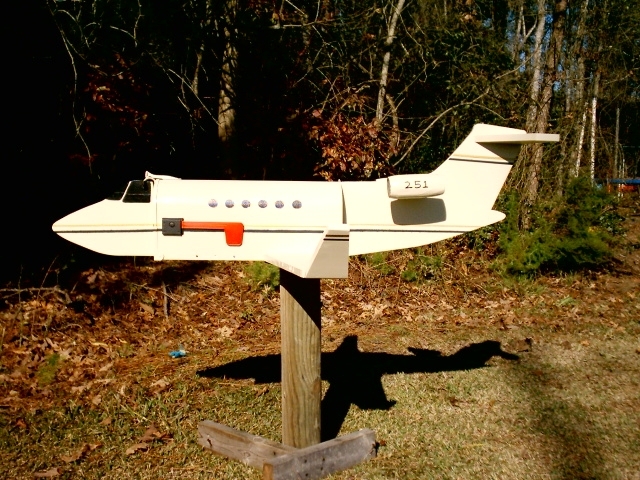 If you would like it painted then the price is $245.00 (We will paint it like your helicopter or any colors you want just specify when ordering under the comments section) "Click to order" button to the left for a painted Helicopter Mailbox. 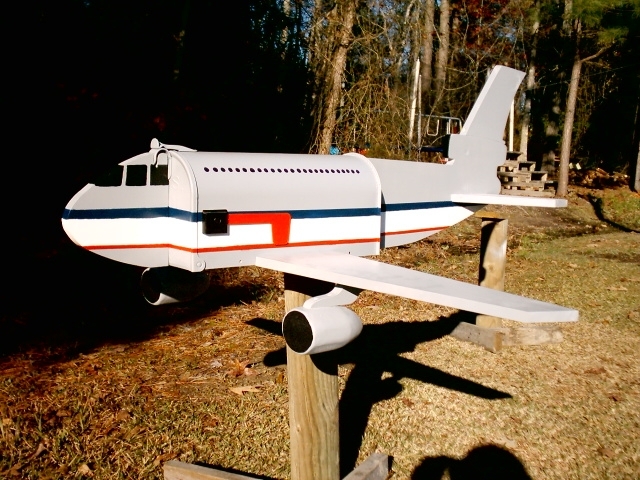 All Airplane and Helicopter mailboxes except for the hand painted ones are Approx. 36" long by 32" wide by 14" Tall. They are Post Master approved and we offer no exchanges as these are made on an as come basis and customized for you. Please check your post master regulations before purchasing. 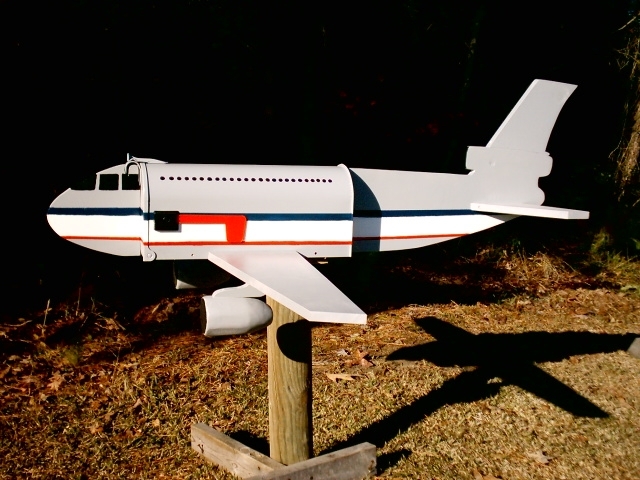 You have just found the home of the elite one of a kind airplane mailbox. None other match. If you are an airplane enthusiasts then you will not want to go any further. 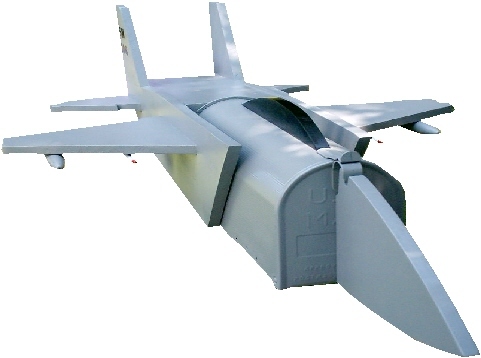 We build realistic aviation mailboxes. 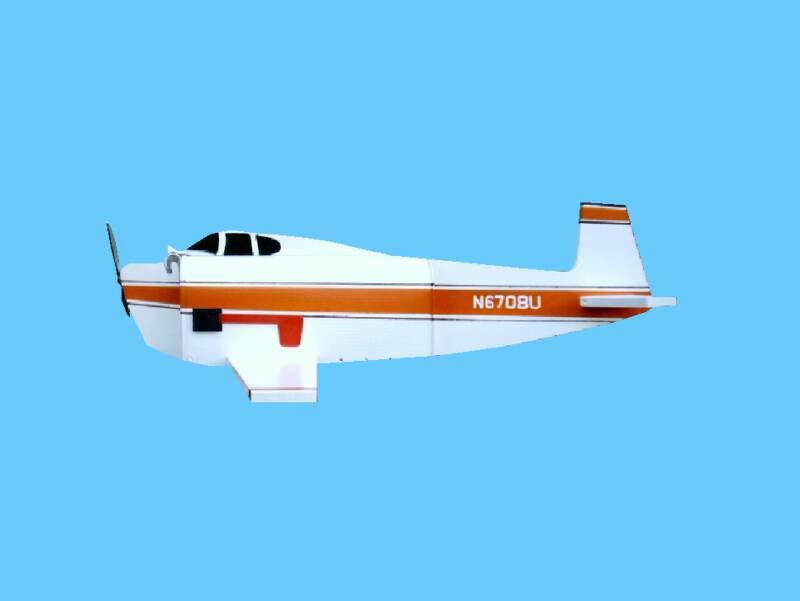 We will custom design your mailbox to look like your personal airplane, helicopter, hot air balloon, space ship or any other aviation vehicles. We can do just about anything so E-mail or call with any questions. 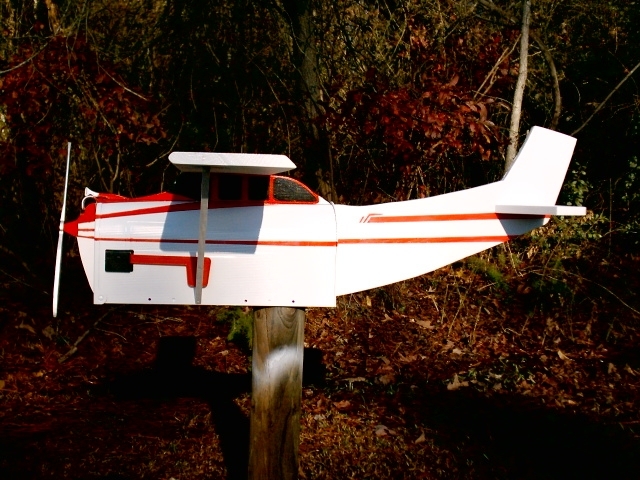 It will be like taking a mini flight every time you check your mail. It does not get any better than that. That's all we have to say...................... about that!!!! Now offering hand painted all metal mailboxes. 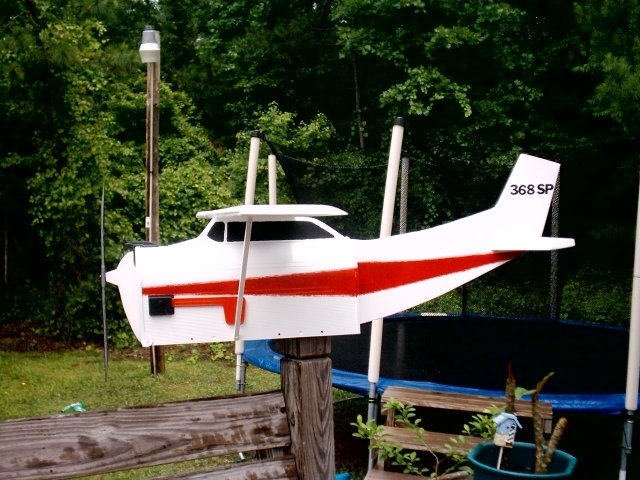 We can replicate your airplane as a portrait on your mailbox. 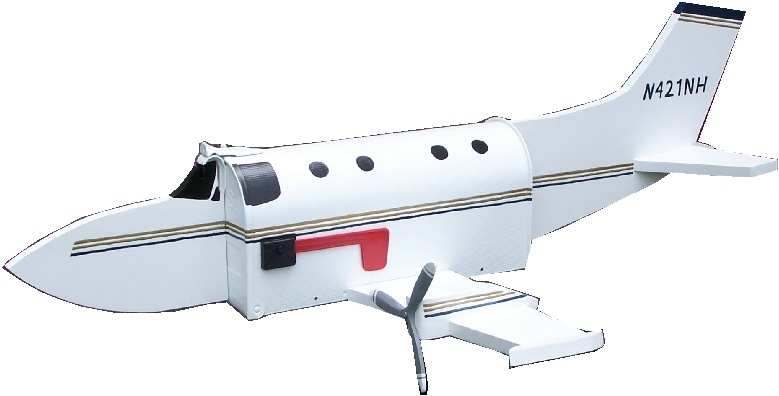 So if you do not want a real 3D airplane mailbox then you have the option of having your very own custom airplane hand painted mailbox!!! This was a custom job for a pilot of SW airlines. The smiley face can be replace with regular windows if you would like. Just let us know when you order. No extra charge!!! 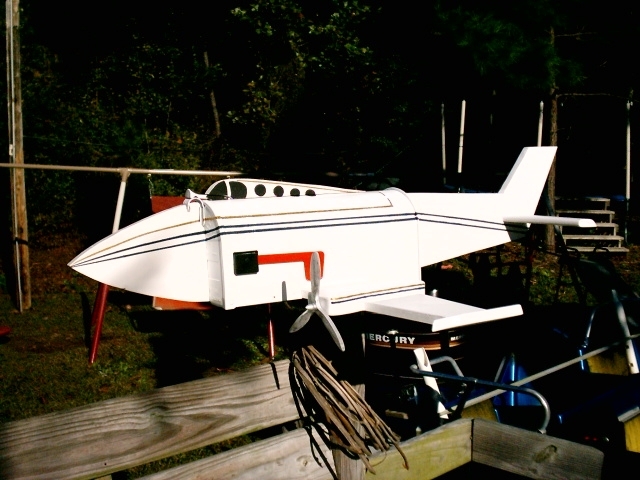 Shipping included on all Airplane mailboxes anywhere in USA except Hawaii or Alaska. Email for quotes if outside the States or lower 48.